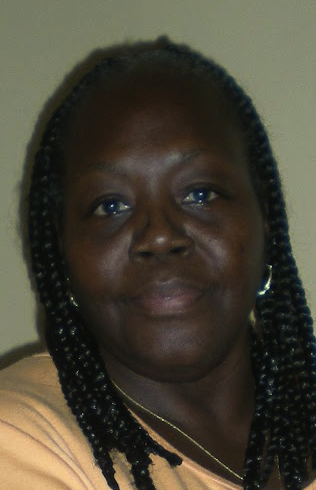 Saundra Cole McKamey is the Founding Executive Director of P.O.O.R. L.A.W. an organization formed out of the social injustice experienced by her husband Terrell Johnson & his 17 year fight of a crime he did not commit. She has been a resident of Hazelwood for over 40 years. A successful business owner, Saundra has opened candy stores, restaurants, and many other entrepreneurial endeavors. She has a passion for the people of this neighborhood. Affectionately called Aunt Saun, Saundra has poured out her heart in the community by opening her doors to all in need. She has been known for feeding the youth after school, making oatmeal for the children during the football season, helping residents find jobs, and other things that promote unity in the community of Hazelwood. Terrell Johnson – Co-Founder of POORLAW. 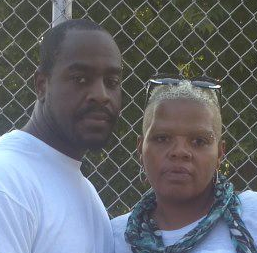 Click Here to read Terrell’s story of 17 years of wrongful conviction and undeserved prison time. Hello my name is James Cole. I graduated from Penn Hills High School in 2005, where I also played Varsity football for 3yrs. I received a scholarship to play football at Central Connecticut University, but then I transferred to Morgan State University where I continued to further my education and play Football. I graduated from Morgan State with a Bachelors Degree in Business Administration in 2012. I’m currently working for Tender Loving Home Health Care assisting mentally challenged adults with everyday life. My name is Jaime Jones I was born and raised in the Hazelwood area amd I still have most of my family there. I’m married with three children, one step child and five grandchildren. I am an Analyst at the Allegheny County Controller’s Office and Vice President of P.O.O.R.L.A.W with a passion for helping people. 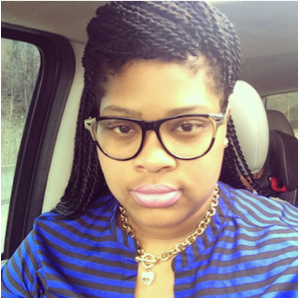 For the last 6 years, Brittany McCoy has worked as an access specialist at UPMC. She is the mother of two and attended Clarion University. Brittany was motivated to participate in POORLAW by her seeing the heartfelt involvement and dedication her sister Saundra had to the community. 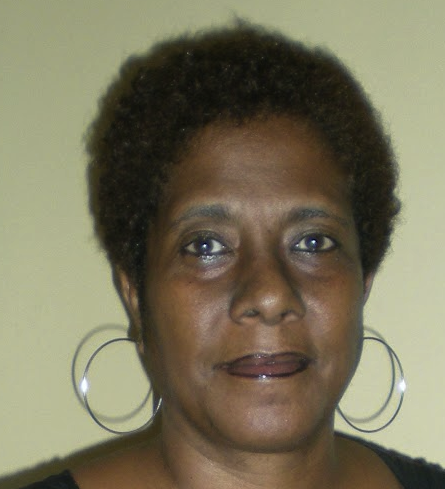 Traci Coles has been a resident of the Hazelwood area since 1969. She is a graduate of West Virginia University with a Bachelor of Science in Business Administration and a Master of Science in Industrial and Labor Relations. Her employment experience consists of 20 years in all aspects of Human Resources and 10 plus years working with minority and women owned businesses. Currently, Traci serves on the management team for the Almono Project. She is very passionate about the struggle to revitalize Hazelwood back to the way it was in the past. Vanessa Fancher is a 30 year resident of Hazelwood with 3 children and 20 grandchildren. Vanessa currently works for Kane Hospital in the laundry department. She believes in treating everyone equal and can’t wait for the day that Hazelwood has it’s first training center.